A priest is available at all times for the anointing of the sick. There is a priest on twenty-four hour call each day. The priest is always available to answer any sick calls. The sick and housebound are attended by a member of the parish each month. 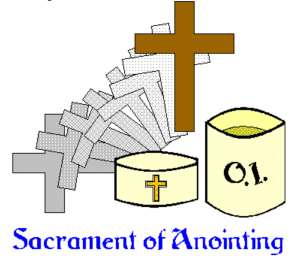 The anointing of the sick also takes place on special days throughout the year. These days will be posted on this site in advance of time.